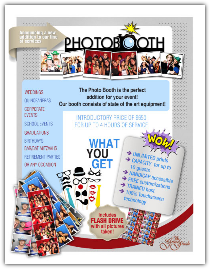 We offer a wide arrange of services to make your event one that exceed all expectations. From entertainment to decorations, travel destinations to professional limousine, all the services needed can be found in The Grand Finale Ballroom, more than 15,000 sq. 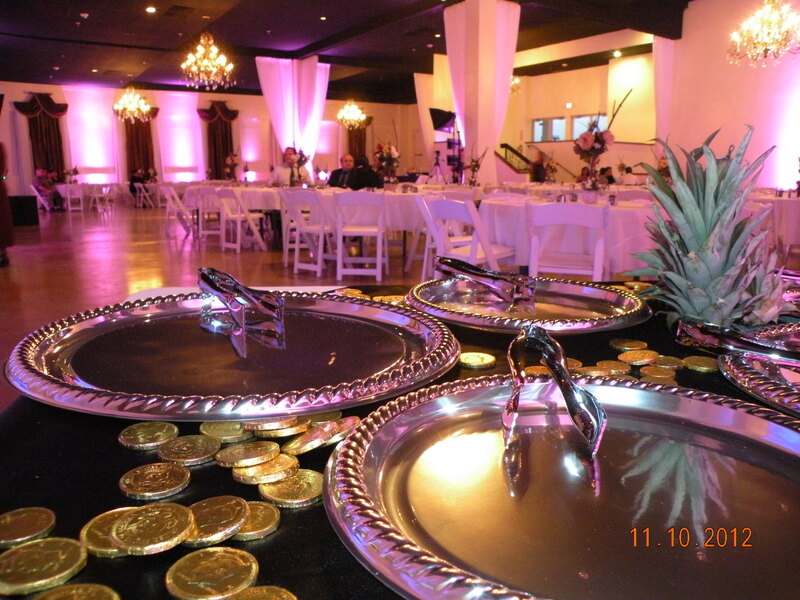 ft. to host your Wedding, Quinceañera, Baptism, Expo, Business & Family gatherings and more. 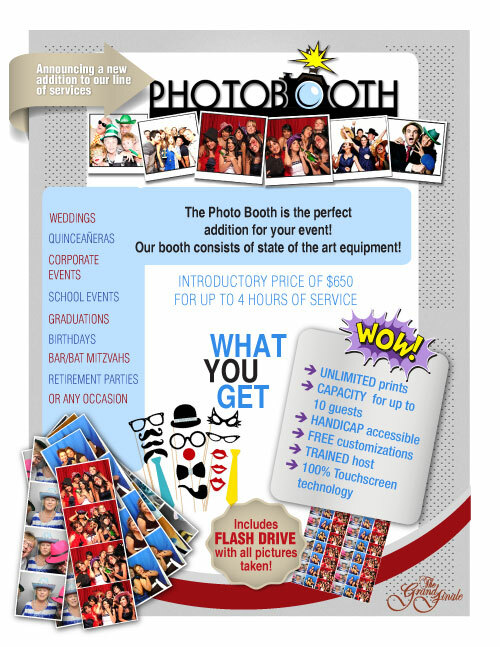 The Photo booth is the perfect addition for your event! We'll assist you to have the perfect celebration with our comprehensive Wedding & Quinceañera checklist. Rehearsal & showers banquet rooms. Owners of Los Lupes Restaurants with 4 locations in DFW. Two Limousines available for rental (included in most banquet packages) to ride with style on your magic event! Enhance your event with balloon arches, columns and clusters. Give a special touch to your wedding or Quinceañera with this affordable option. Whether it’s an event for 100 or 500, The Grand Finale has the right Sheriff's to ensure your event is secure, safe and well run. Enjoy the comfort of your own elegant & private room, a relaxing air conditioned area as you prepare for the ceremony. By Rene Photo & Video, more than 20 years experience capturing weddings & Quinceañeras in Dallas/Fort Worth. We provide you with the most suitable line of rentals, including: linen, China, lighting, staging, chairs, silverware, and more. ideas for wedding and Quinceañera arches with flowers. Our staff is directly employed and professionally trained by us, they are not contract laborers. Private room for up to 50 children, chaperone attended. Includes food and entertaining for kids while you enjoy your event. Honey Moon packages to some of the greatest destinations in Mexico; Riviera Maya, Tulum, Cancun, Vallarta and more. The Texas Alcoholic Beverages Commission grants a "Server Permit" to qualified individuals; our personnel is fully licensed. Ability to cook any type of menu. Specialized in Authentic Mexican and Traditional American. DJ's from every musical format available, as well as Mariachi ensembles of 3 to 15 members are hired directly by us. Wide selection of Wedding & Quinceañera centerpieces for all style celebrations. Beautiful & elegant cakes, cake-cutting ceremony and coffee service; The Grand Finale for your event! Helpful and courteous personnel to assist your guests in their parking accommodations. We have nearly 1,000 parking spaces!